Check-in from 3 p.m. Check-out until 12 noon. Pets allowed (subject to charge). Exclusive benefits when you book through München Tourismus: Concierge service; Luggage storage; WiFi is available in the hotel room/accomodation unit and is free of charge. Next public transport stop: Karlsplatz-Stachus. 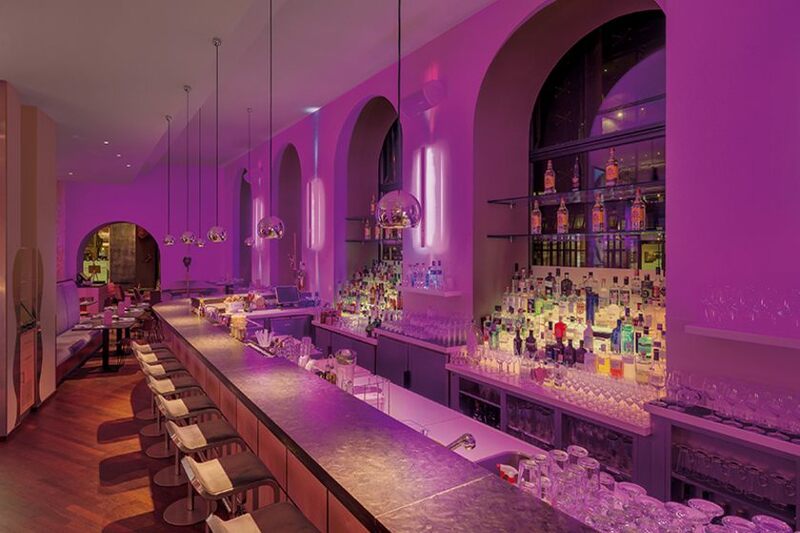 From the airport: The anna hotel is easy to reach from the airport within about 40 minutes taking the s-train S8 direction Herrsching getting out at Karlsplatz/Stachus. From the main train station (Hauptbahnhof München): It is just a few steps from the central railway station to the anna Hotel ( 5 Minutes). Our teakdeck rooms are on the 5th floor. Beautiful interiors from Donghia, individualized lighting impulses and the marble bathroom with glass shower and coloured LED lighting are combining modern ambience with cosiness and comfort and make your stay something very special. 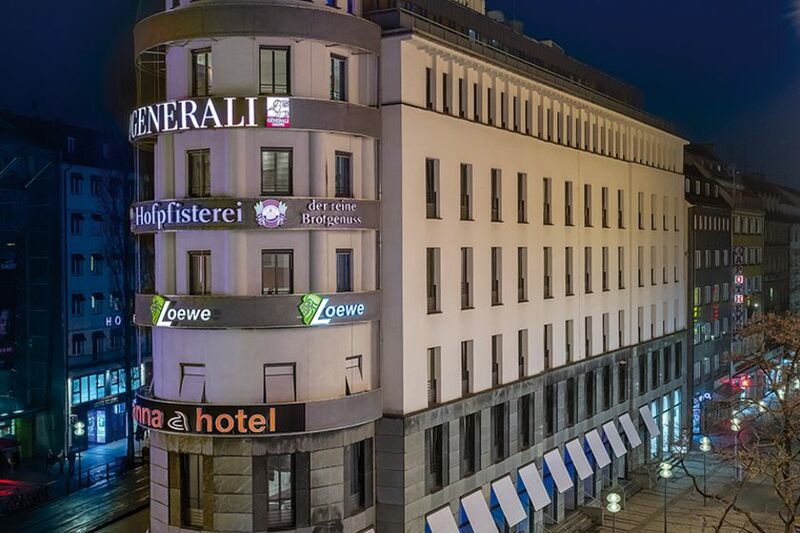 An exclusive touch to your stay in Munich, with a view across Karlsplatz/Stachus. 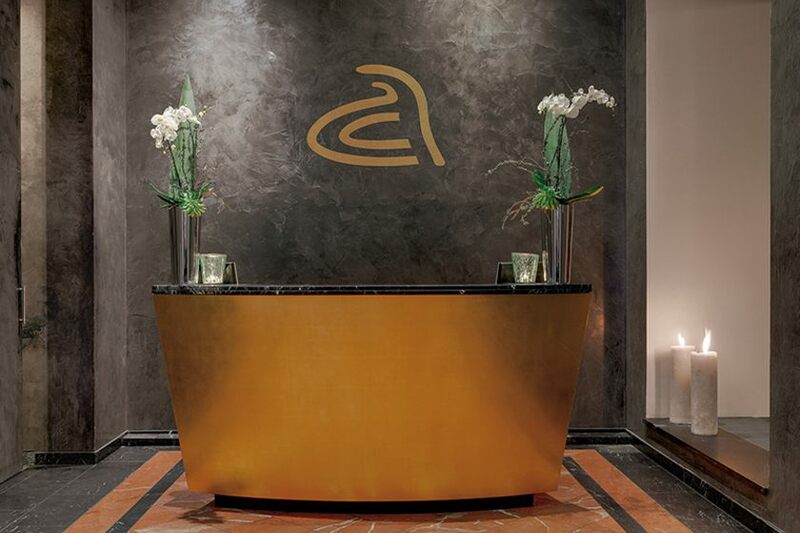 The anna hotel tower rooms are high above Sonnenstrasse and enchant with their noble fittings. Alone the bathroom is worth the trip, with its stand-alone bathtub and view across the skyline of Munich. Immerse yourself in it and take off! 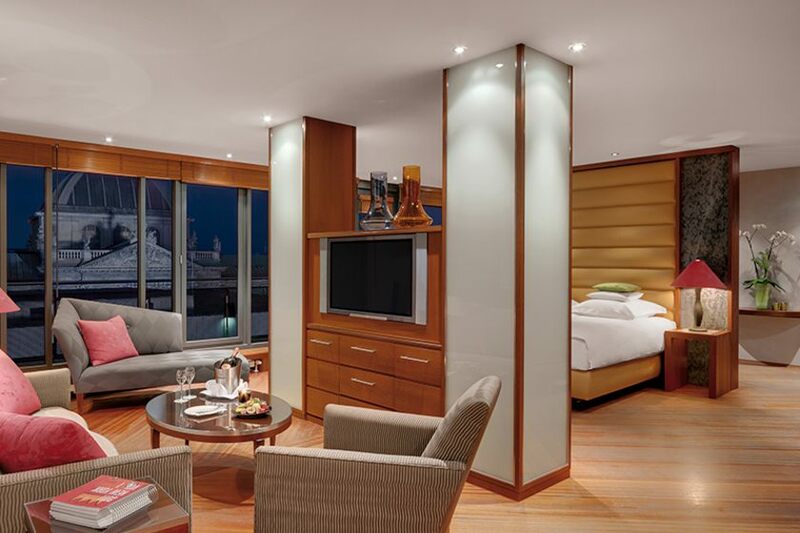 But don't forget to enjoy all the other comforts of the tower suite – not to mention the highlights of the city. We will be happy to make recommendations.